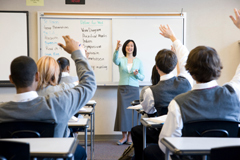 A new study from the University of Connecticut polled parents about the Common Core, the new education standards that have been enacted in 44 states nationwide to better prepare students for the world of tomorrow. 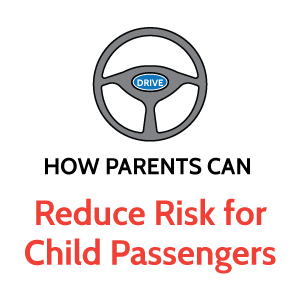 Of the parents who responded, 39% weren’t even aware that the standards existed. 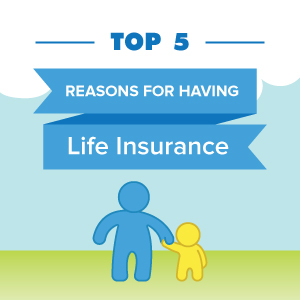 According to the 2015 Insurance Barometer Study by Life Happens and the life insurance association LIMRA, more than 40 percent of Americans don’t have life insurance. That equates to more than 128 million people without coverage. Reasons that people give for not having life insurance vary, from “life insurance is too expensive” to “I still have time, I don’t need life insurance yet” to “I don’t know how to get coverage.” However, its purpose remains the same: Life insurance can provide loved ones with financial protection when they need it most, just like automobile insurance, health insurance and home insurance. Some people find that Dad jokes are so bad that they’re actually kind of good. 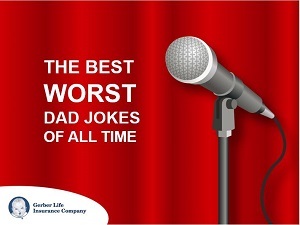 To celebrate the sense of humor of fathers everywhere, whether it’s corny or wonderful, we’ve compiled some “Best WORST Dad Jokes” supplied by five dads who’ve used them. One has to admit…the jokes have “Dad” written all over them. It is said that by the year 2030, one in every five Americans will be older than 65, marking the first time in the United States that people age 65 and older will outnumber children under the age of five. 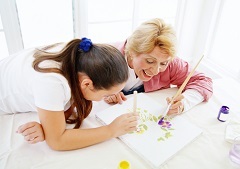 As the senior-citizen community continues to grow, it’s important to do what each of us can to honor and promote respect for older generations by people of all ages, in a culture known for emphasizing “youth” and “new” rather than honoring age and wisdom.